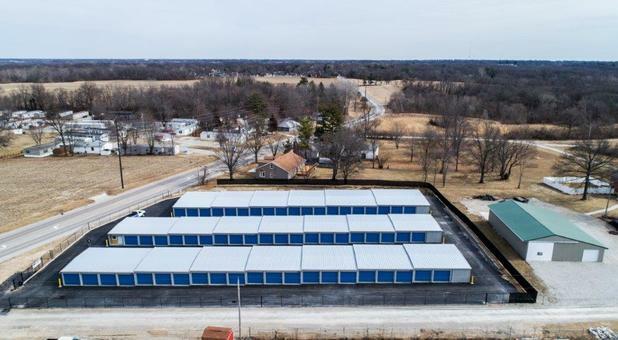 Finding the best storage facility for you can be difficult in most places, but if you live near Godfrey, IL, it’s easy! Big Tee’s SelfStorage is the perfect place to store your belongings, and our location can’t be beat. 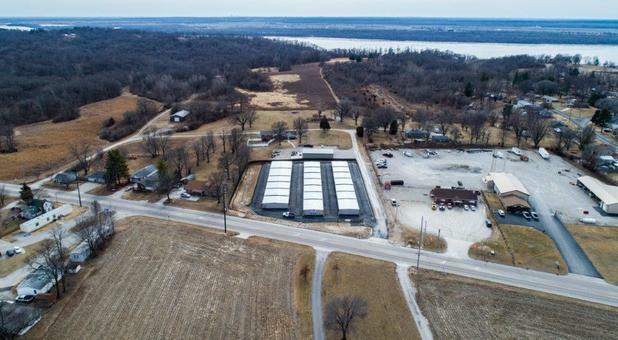 We’re right off IL-3; 1 mile west of Eppel’s Pantry and Deli and near the Sunset Bar and Grill, Dollar General, and Melville Dairy. 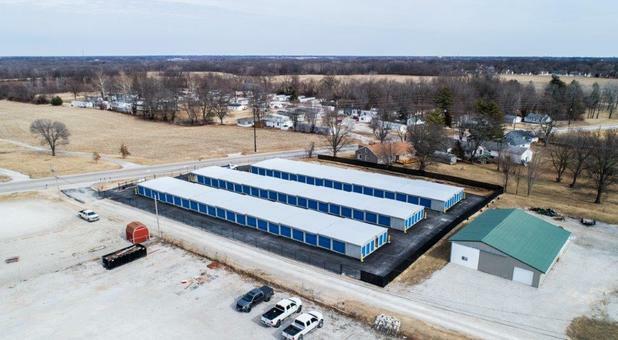 We're a great storage solution for the communities of Alton, Wood River, Bethalto, Brighton, and the surrounding areas. 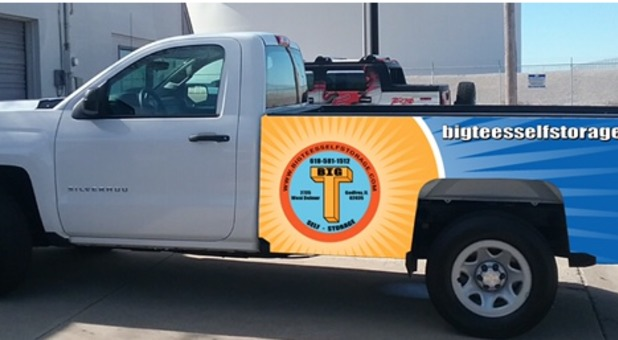 Call us if you’d like Big Tee’s truck to help you move. Free pickup to help move! Whether you need to rent a storage unit for the contents of your home or you need some extra space in your office, Big Tee's Self Storage has the perfect solution for you. Our facility offers a range of storage unit sizes for nearly any need, so whatever you need to store, we're confident that we can accommodate you. Additionally, you can access your storage unit any time you need to, 24 hours per day. Our facility is fenced and accessible through our security gate that requires keypad access. Only our renters can access the property, which gives your unit a bit of extra protection. Additionally, we monitor our facility using security cameras to maintain a safe atmosphere on our property. 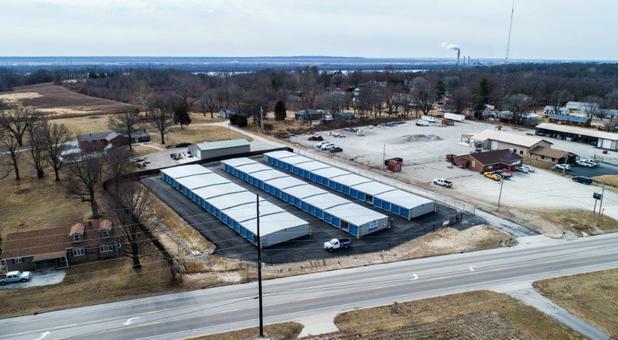 We'd love to provide you with the quality storage options that you need, so contact us today! We're eager to assist you! Ive had storage unit from Tennessee, Missouri,and Illinois. Best experience by fair was at Big Tees Self Storage location, with manager Terry Barton. If you ever need a storage unit I strongly suggest this location. The location was a little further than were im currently living but I would make that drive from Tennessee. I cant thank you enough Terry. I wish you and your family to be blessed. Amen excellent service and conditions and friendly owner!! We are in the process of moving. Terry has gone out of his way to help us with the spaces we needed until we could get in our new home.